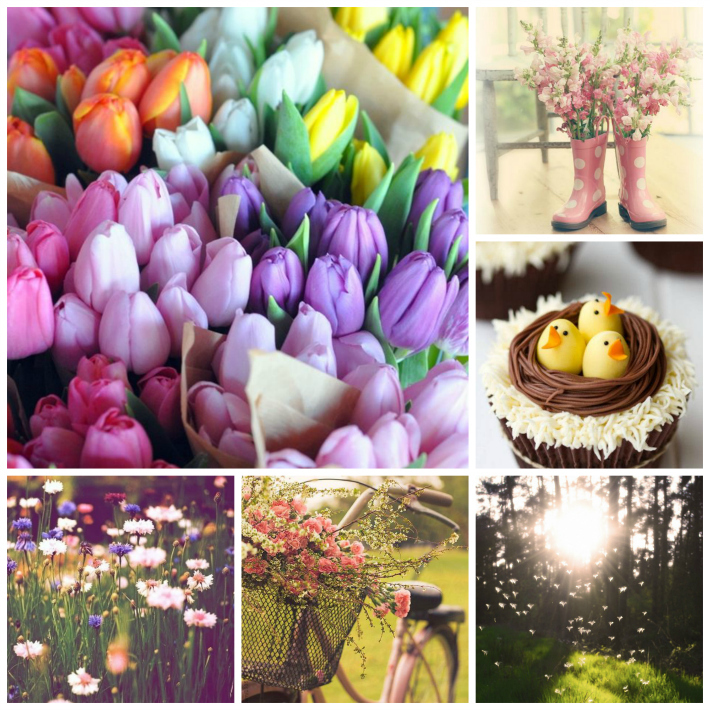 For me, Spring encompasses the things captured in these photos: a bunch of colourful tulips, cupcakes prepared for Easter and lighter evenings for walks and bike rides. Sometimes, with the unpredictable British weather, Spring can be nicer than Summer but even so I'm off on holiday this spring to Egypt then I'm staying at a hotel & spa at the end of May. You can find my Pinterest boards HERE.